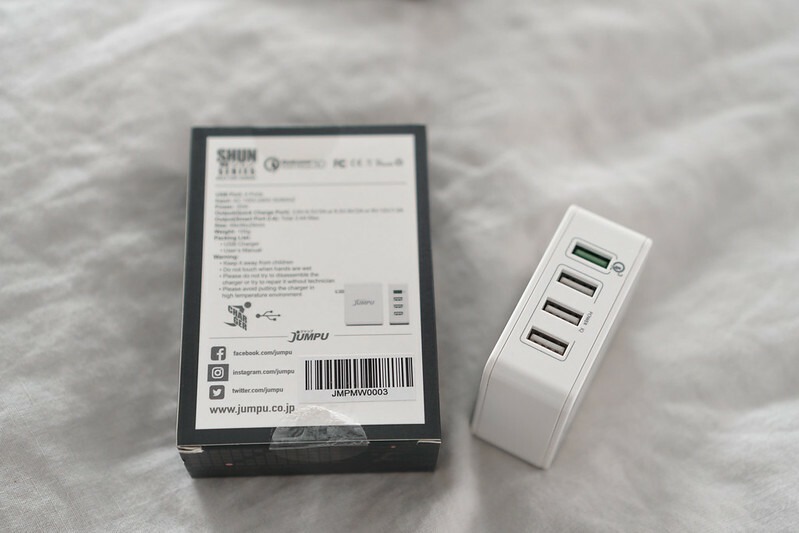 OSAKA'S JUMPU GADGETS ACCESSORIES BRAND IS NOW IN PH: GET DISCOUNT CODE + FREE SHIPPING HERE! One of Osaka's most popular mobile accessories brands is here! Guys, meet JUMPU! 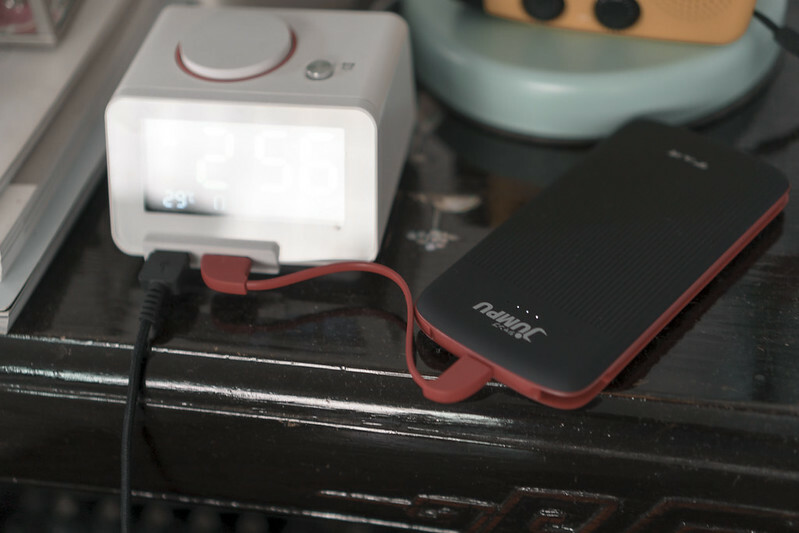 A Japanese line of power banks, charging cables and more - more cause you get more for less! PS. scroll all the way down for free shipping and exclusive discount code. 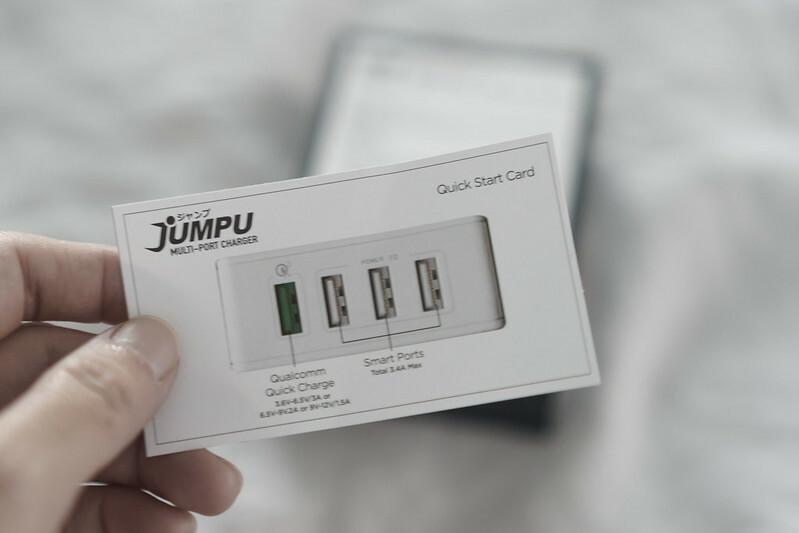 What makes JUMPU so different from the rest? 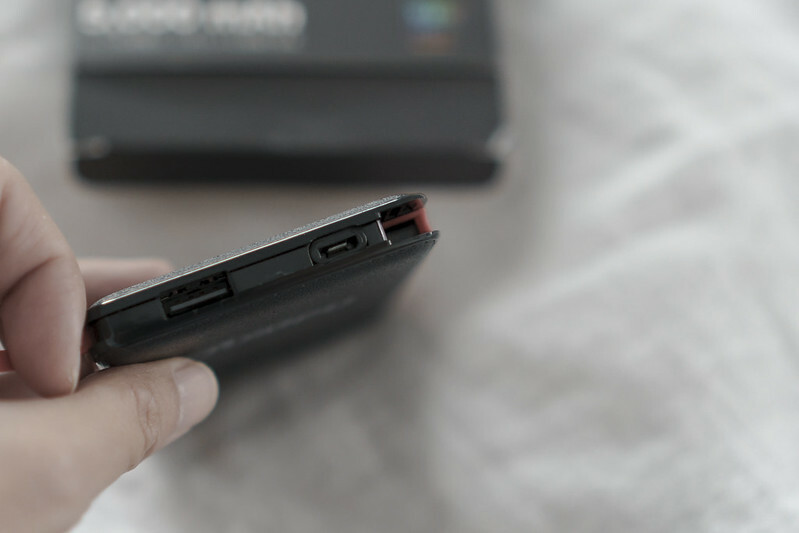 Little innovations that make a world of difference for your overall user experience. I'm saying they don't just make these things, they innovate them so you get more bang for your buck. 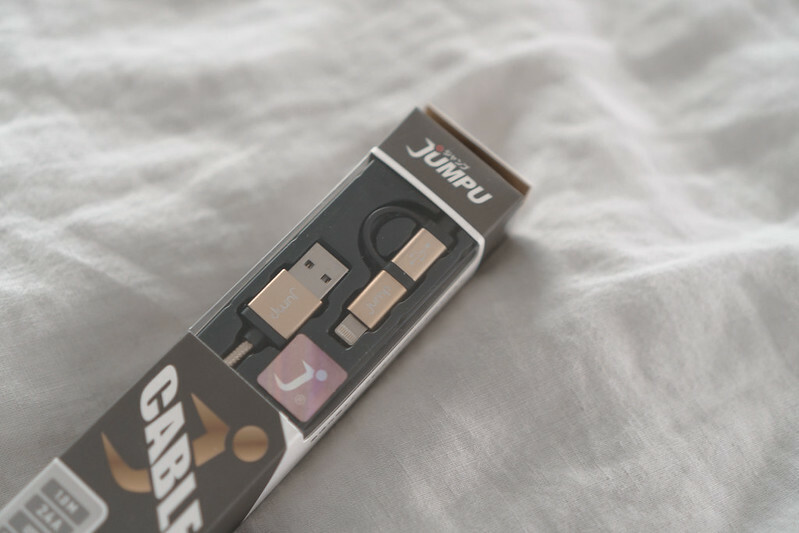 Like these 100% copper lightning cables that only cost between P295-P395! That's 70% cheaper than average. Plus they're branded, certified and reinforced with braided wire! If you carry both an Android and iPhone, save money and space by getting a DUAL CABLE instead for just P495. What I love most about these is that if and when your cable finally dies, just snip off the iPhone plug and transform it into an adaptor so you can use any cable to charge your phone! These are something I never even gave thought to until a friend brought one along during a beach trip. It's now an essential at home and everytime we travel. We don't fight over outlets and who gets to charge first anymore. All you need is one outlet to charge up to 5 devices at the same time! Best of all, it's safe and you don't need to worry about power surges. 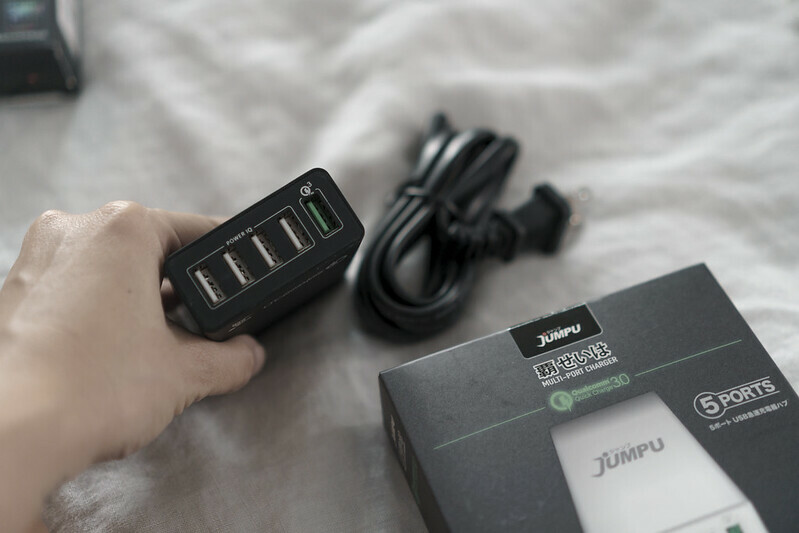 JUMPU Power Banks that aren't just power banks! 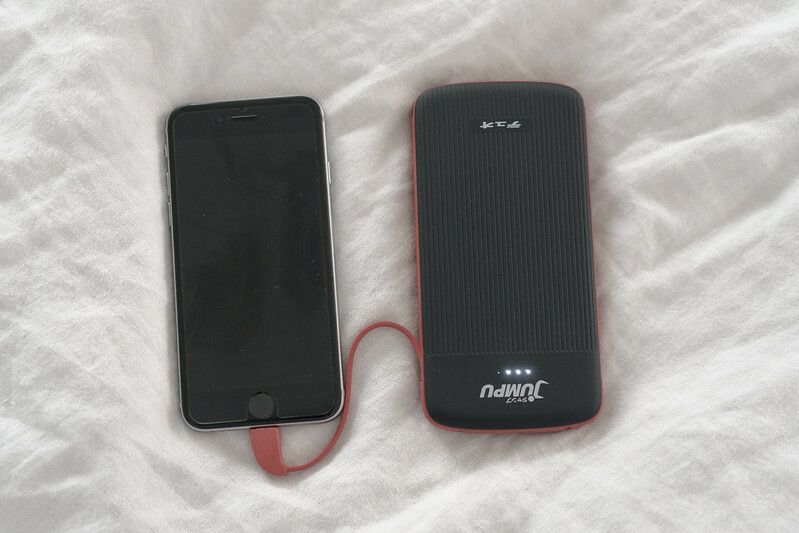 You get sooo much bang for your buck with these because they already come with their own iPhone and Android cables AND as if that wasn't enough, THEY COST WAY LESS than your average branded power bank as well! 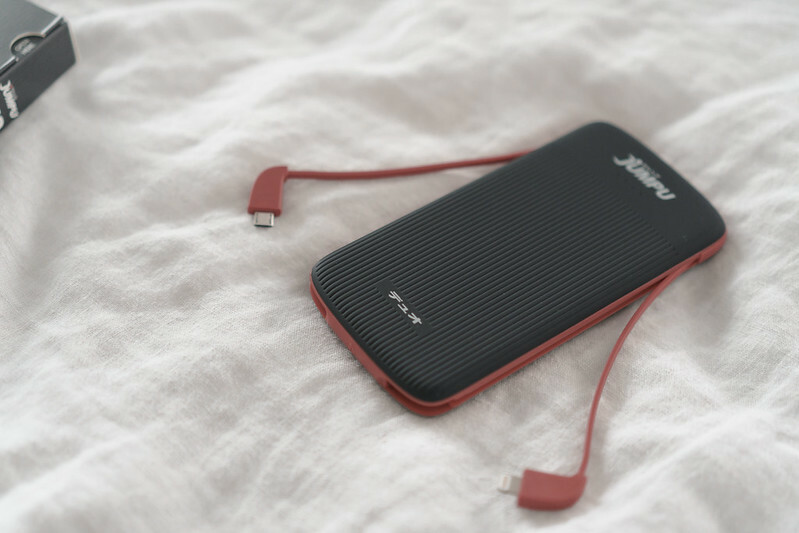 The KLASIK 5,000 mAh only costs P495 while you can get the 10,000mAh for only P995! 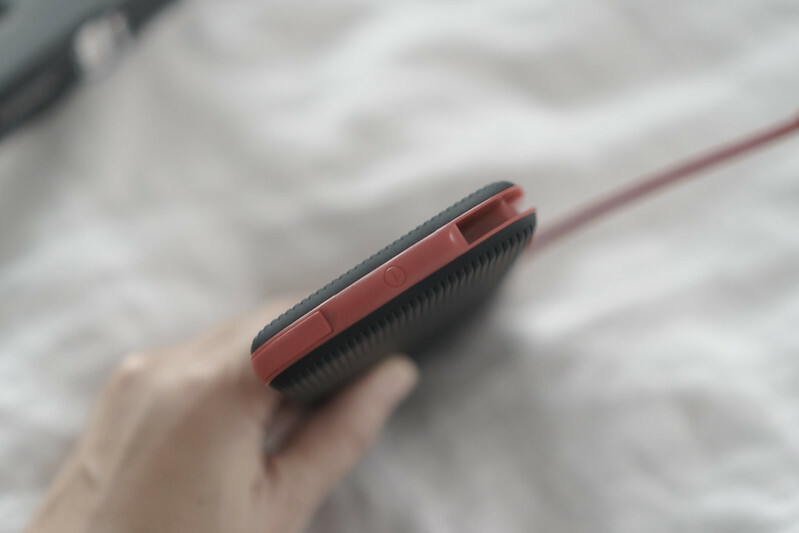 Both are cable ready and include an iPhone adaptor tucked neatly inside! 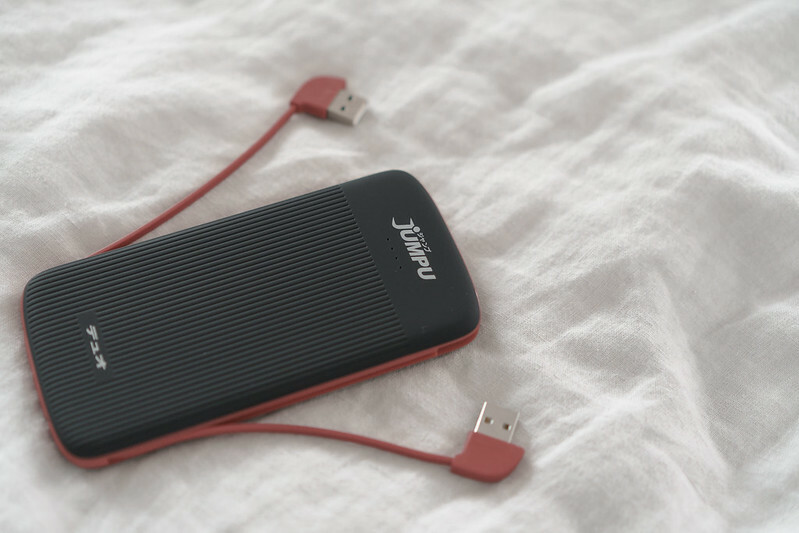 And finally, the DUO 10,000 mAh power bank that comes with both micro and lightning cables for only P995! 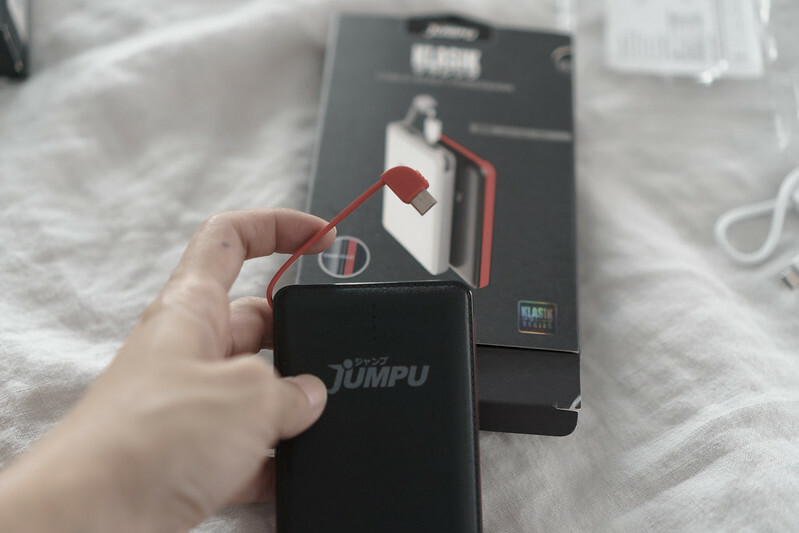 SHOP JUMPU ONLINE AT: http://www.jumpu.co.jp/shop/ and use these DISCOUNT CODES: FBSaraT10 or IGSaraT10 to avail 10% off your purchase! Also, all orders worth P500 and above get FREE SHIPPING!